Whether you’re a Londoner or just love the glamour of the city, getting married in the capital can be a magical experience. 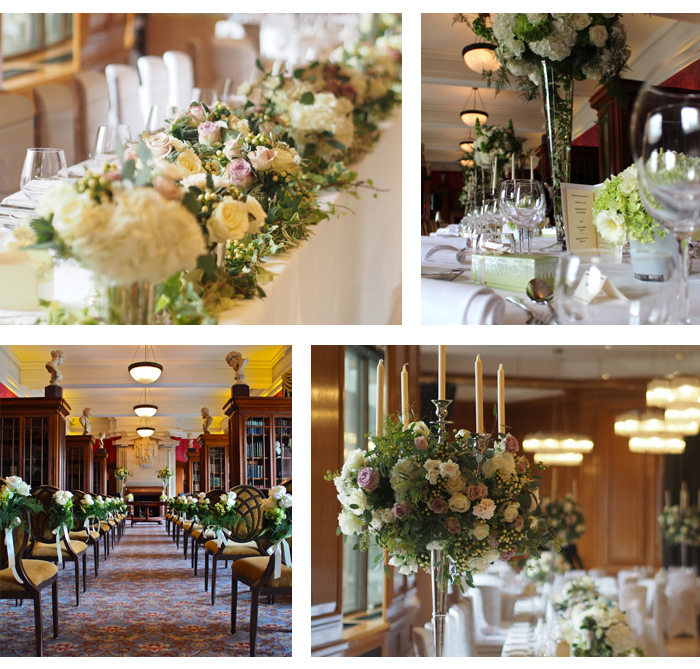 The London Marriott Hotel County Hall is the perfect spot to make your vows. In a city full of landmarks, few wedding venues offer as many awe-inspiring views as the London Marriott Hotel County Hall. 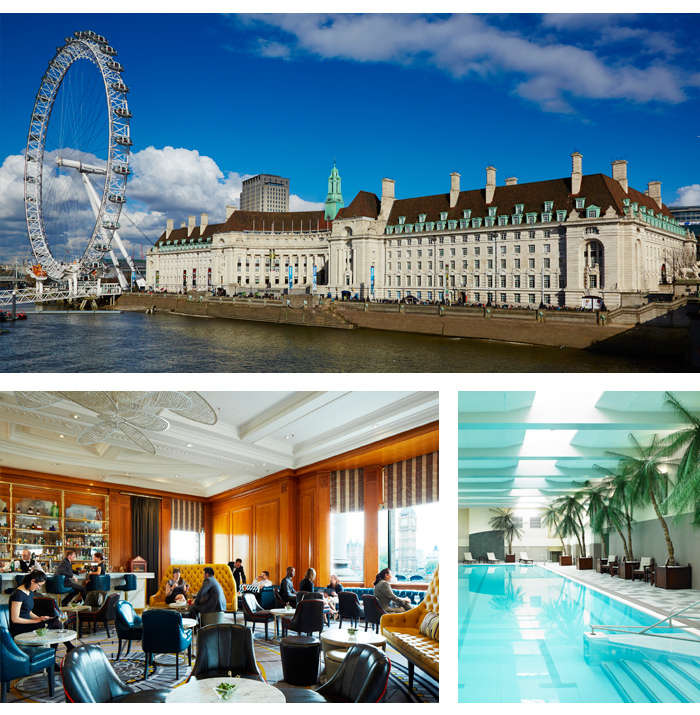 The hotel enjoys an unbeatable position on the South Bank, moments from the London Eye and with unrivalled views of the Thames, Palace of Westminster and Big Ben. You really can’t get more central than this. The superb location puts the venue within easy reach of wedding suppliers and your guests. With ten event spaces, there’s something for every celebration, and the largest venue, the King George V, can accommodate up to 90 friends and family for a reception. In total there are 10 historic and versatile spaces available, perfect for intimate weddings to larger parties. Maximum capacity is 100 guests. Catering is all handled in-house, and tailor-made to suit your needs. And once the champagne’s been drunk and the bouquet thrown, there’s no need to rush home. The hotel offers a complimentary suite to all newlyweds who book their wedding there. Need a clincher? How about this: by booking at the venue you’ll earn Marriott Reward® Points or Frequent Flyer Miles to use for free hotel nights, upgrades, dining and spa treatments. Who knew tying the knot could be so rewarding?